Back by popular demand, Cyrus Todiwala OBE will be joining us once again at Inox to host a lunch where you can meet him in person. Lunch will last 50 minutes including a presentation and the chance to ask questions with Cyrus Todiwala OBE. 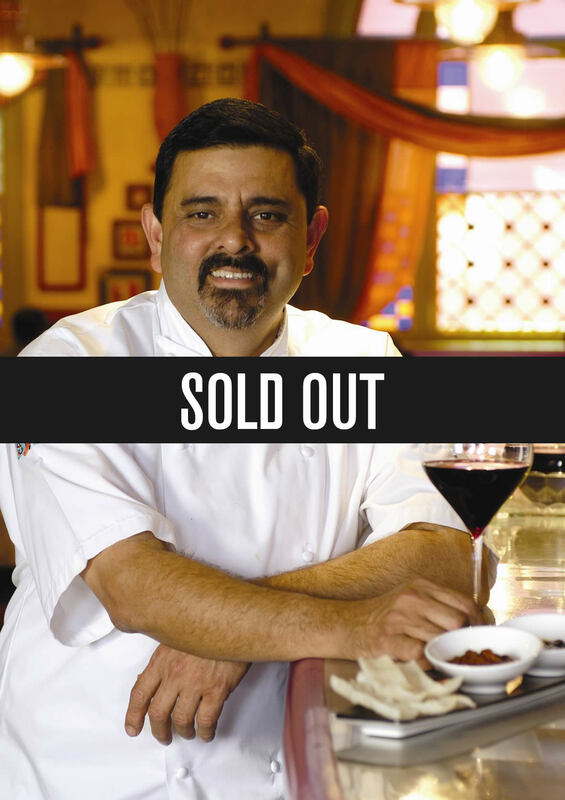 Cyrus Todiwala OBE has been a regular guest chef on the hit BBC show Saturday Kitchen and the co-host of television series The Incredible Spice Men, as well as a Fellow of the Master Chefs of Great Britain, and will be working with our own Master Chef Joe Berry. Guests will be seated in tables of 8; there will be no seating plan. Book your ticket now via Eventbrite.